Few have looked as deeply into the Gerald Stanley trial as Kent Roach. Former University of Saskatchewan law dean Kent Roach says the jury at the Gerald Stanley trial may have been confused by the onslaught of evidence they received before acquitting Stanley in the death of Colten Boushie. Jurors are prohibited from speaking on how they came to their final decision, but Roach saw many instances where he says trial evidence — and how it relates to Canadian law — was not clarified to the jury before they started deliberations. 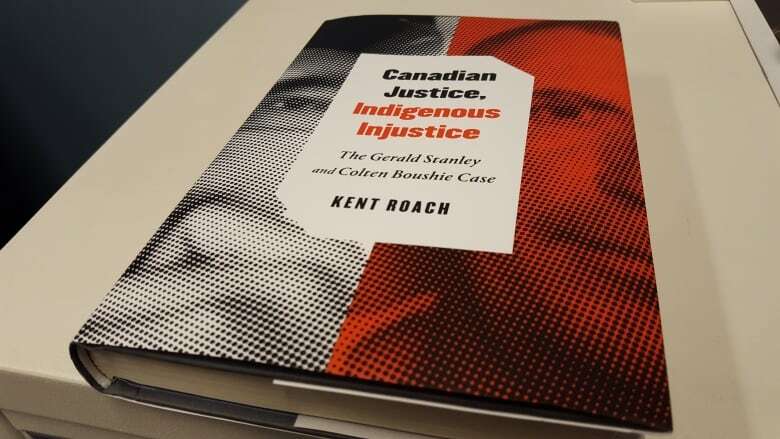 One of them, the idea of self defence, is discussed in Roach's new book, Canadian Justice, Indigenous Injustice: The Gerald Stanley and Colten Boushie Case. Roach, who is now the chair of law and public policy at the University of Toronto, spoke about the book on CBC Saskatchewan's Morning Edition and Saskatoon Morning. While Stanley's defence hinged on the argument that he shot and killed Boushie by accident due to a "hangfire" — a delay between when the trigger was pulled and the shot fired — Roach said self defence was brought up enough in the trial to warrant an explanation to jurors of what constitutes reasonable grounds for self defence. One example he cites is Stanley's testimony that he was thinking about a murder that happened two decades prior when he approached the SUV Boushie was in. "Jurors were never told that in Canadian law self defence has to not only be that you honestly believe that you're threatened, but that there be a reasonable basis," Roach said. Roach also said he doesn't think jurors were given enough help in separating scientific evidence on hangfires from anecdotal evidence. "In some ways the jury wasn't given a lot of help in deciding this difficult issue," he said. Roach spent eight months parsing trial transcripts and putting them into the wider context of Indigenous people's history — particularly in the legal world — and the social context of the province. One thing he said shocked him was how, given that the case was so controversial that former Premier Brad Wall pleaded with people not to engage in racist comments, no prospective jurors were asked if they had a racial bias or exposure to pretrial publicity that would prevent them deciding the case fairly. The judge had the right to ask, because those questions were approved by the Supreme Court in a 1998 case that Roach was involved with, he said. He also noted the trial's "blindness to history and discrimination … when we know in media reports that it was racially fraught." 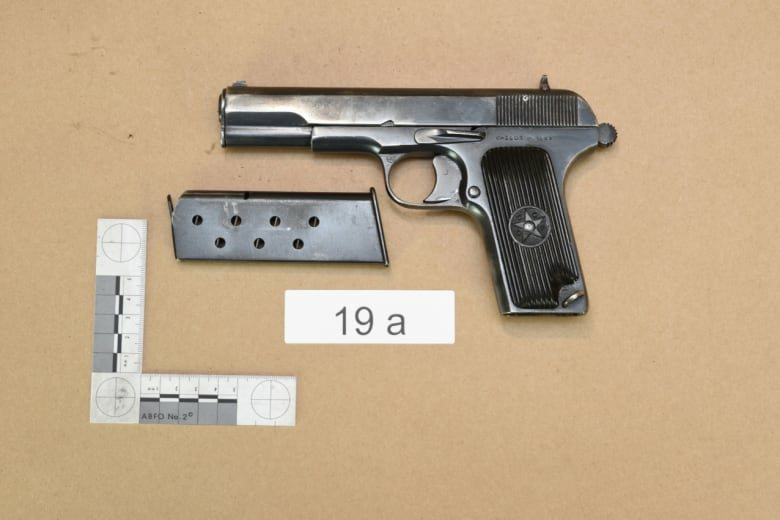 Roach said he was surprised that Stanley wasn't at least found guilty of manslaughter, because even if there was a hangfire issue, firearms manuals say if someone pulls the trigger and their weapon doesn't fire they need to carefully handle the firearm in the minute afterwards. 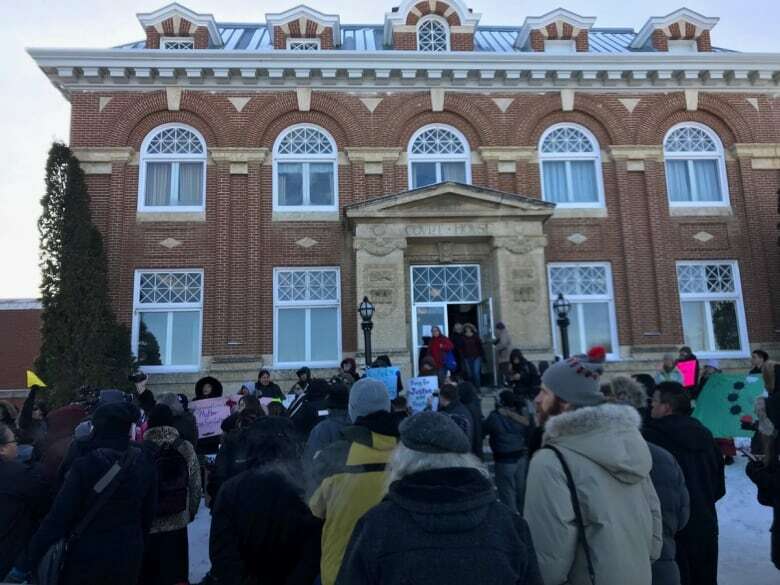 He said other cases, like that of a northern trapper named Leo Lachance who was killed in Prince Albert, have faded from memory in the decades since. Roach said he wrote the new book because he wants people to remember the Stanley case for a long time. He said what qualifies as justice under Canadian law often doesn't provide a sense of justice for Indigenous people.